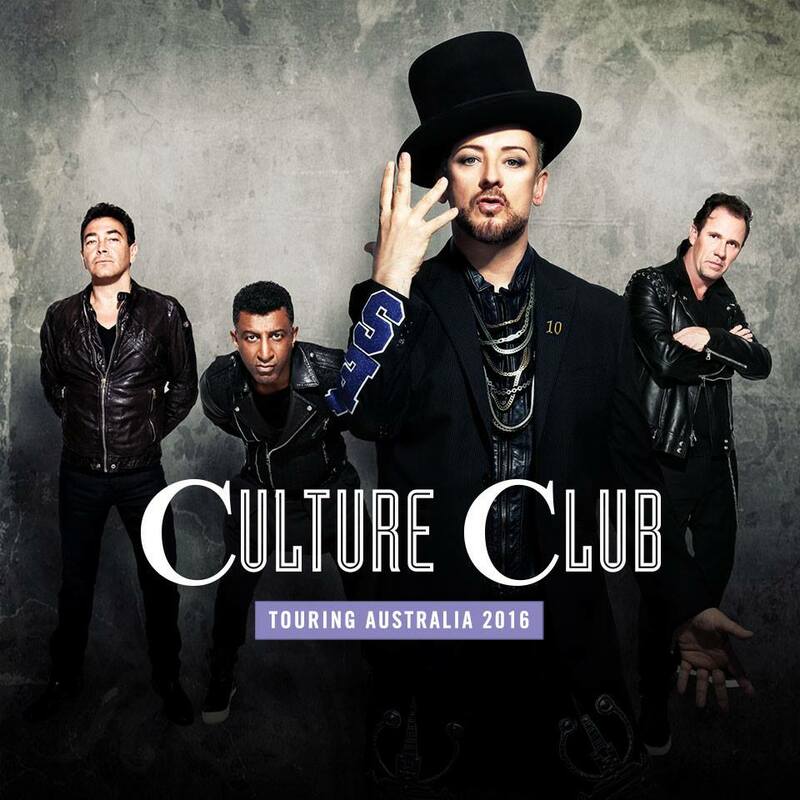 Boy George and Culture Club clearly had too much fun during their Australian June tour, confirming they’ll be back in December for more! Yes, just six months on from their last Australian visit, the legendary British outfit will be rolling out the hits again for audiences in the Hunter Valley, Melbourne, Gold Coast, the Barossa Valley and in Hobart, giving audiences who may have missed out last time due to geographical constraints the chance to see their favourite ’80s band. “After the success of our June visit and the huge warm welcome we received from Australian fans, we have decided to come back and do it all again – you simply can’t get rid of us that easily,” the band said in a statement! The band will again be playing through the hit singles that made them famous, including ‘Do You Really Want To Hurt Me’, ‘I’ll Tumble 4 Ya’, ‘Church Of The Poison Mind’, ‘It’s A Miracle’ and, of course, ‘Karma Chameleon’. The likes of 1927, Pseudo Echo and Real Life will support, with Kids In The Kitchen and Wa Wa Nee joining in the Hunter Valley festivities and Eurogliders and Wa Wa Nee taking to the stake in Melbourne. Tickets for all new dates are on sale from 9am on Wednesday October 19.